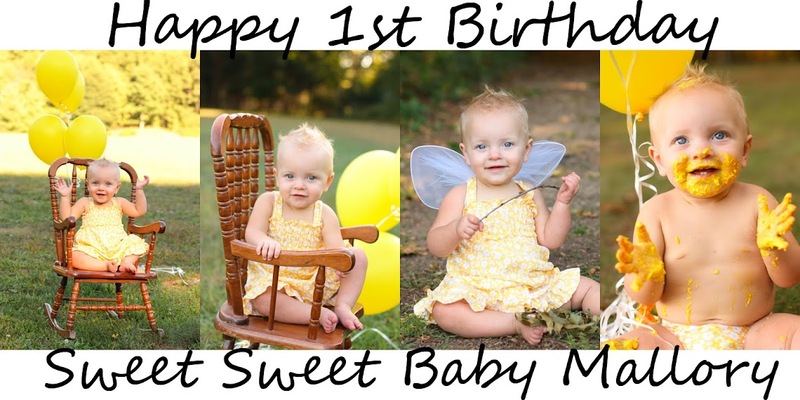 Sweet Baby Mallory: Miss Malibu is a Rock Star! Mallory did awesome last night, I couldn't bear to hear her whimper anymore so that sweet little girl has been snuggled up on my chest all night long. It's going to be hard getting used to working with all the things they have attached to her all the time, I am TERRIFIED I'm going to pull something out all the time. But the nurse assured us that we will get used to it and more comfortable as the days and weeks go by. The nurse kept asking also if I thought she was in pain, she whimpers a lot but how do you know and not know when your baby is in pain. They can't tell you whats going on, so I'm not sure if she is hungry or is hurting. But I have opted to give her medication as much as possible when she starts to wind up even a little bit. She hasn't eaten a drop in over 24 hours, her little tummy has got to be soooooo hungry! So we are waiting on the doctors to come in this morning and tell us when she can start eating and hopefully some other news. They were not able to do the bone marrow biopsy, but that will be done next week along with the larger MIBG scan (again we will explain this soon as well). We should here about the bone scan sometime today though. I'm a friend of your Aunt Lavonne, and she forwarded the info on your blog to me. I'm praying for Mallory and for your family.